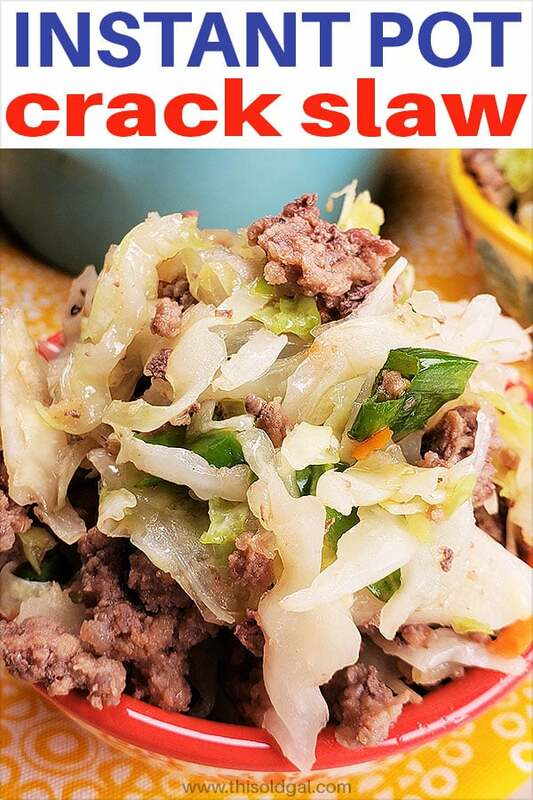 Instant Pot Crack Slaw is a low carb version of Egg Roll Bowls. 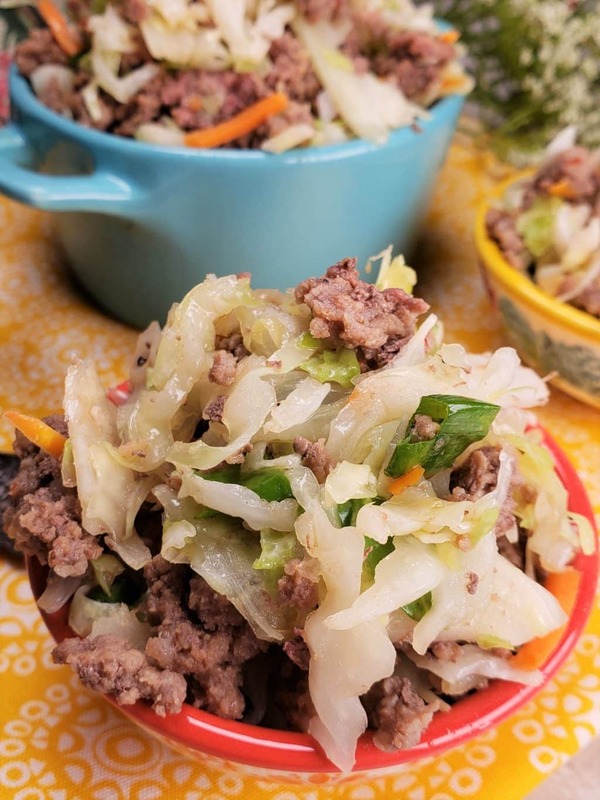 Loaded with cabbage and ground beef and ready to eat in under 30 minutes. Cravings on! My Instant Pot Egg Roll Bowls have been wildly popular and since I’m low carbing it these days, I thought I would create a low carb version for the Instant Pot, Mealthy MultiPot or Pressure Cooker. Instant Pot Crack Slaw is a super easy recipe, which can be made in about 15 minutes. Since it can be changed up with any kind of ground meat and seasonings, it is like a new meal every time. 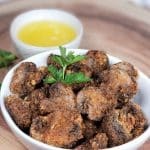 This keto and low carb recipe will be your go-to meal for years to come. 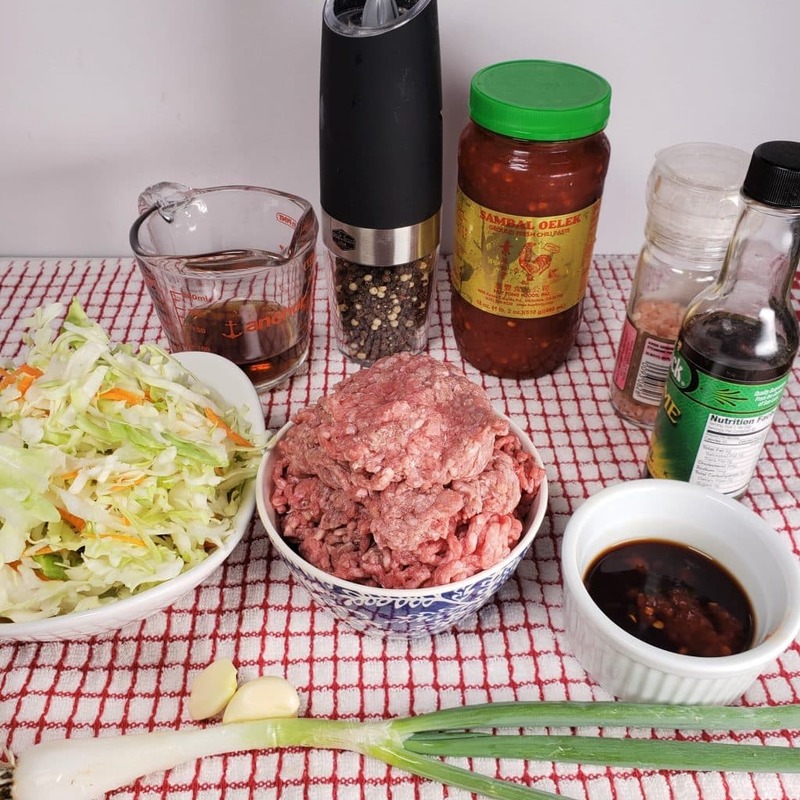 Ground Beef – any type of ground meat can be used. Coconut Aminos – if not following low carb, use Dark Soy Sauce for an intense flavor. Fresh Garlic – don’t feel like mincing, use refrigerated or even a sprinkle of Garlic Powder. Sambal Oelek Ground Chili Paste – another hot sauce can be used if you don’t have Sambal Oelek, but it is a recommended refrigerator item. Fresh Ginger – if you are in a hurry, use Ground Ginger. Chia Seeds – acts as a thickener and tastes good too. Pink Himalayan Salt – I like the pink, but regular Sea Salt is fine. Lakanto Low Carb Sugar Substitute, Pyure Sugar Substitute – or other type of sweetener, or not. Some people prefer a sweet taste and others do not. Don’t ever let ingredients scare you or deter you from trying a new recipe. There almost always is a substitution for fresh ingredients, which will work just fine. Also, if you don’t like ginger or another ingredient, don’t use it. 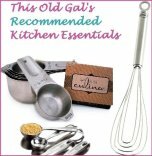 This is about what you love and my recipes are always just a guideline to help you cook. Can I use Turkey In Instant Pot Crack Slaw? There are so many options for Instant Pot Crack Slaw and regardless of your dietary lifestyle, this recipe can be customized to your personal enjoyment. Each time you make this, you will have a whole new eating experience. Turkey is a great choice. Pork, lamb, bison, are all great. 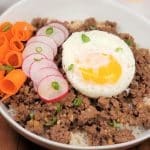 If you use other ground meat, adding a Tablespoon of fish sauce of Worcestershire sauce will boost up the flavor and make it more meaty. Sometimes turkey, chicken, pork can be a bit bland. If you like shell fish like scallops and shrimp, those could be added in at the end of the pressure cook time. Recipes like my Instant Pot Low Carb Margherita Pizza Meatballs and my Instant Pot Shredded Buffalo Chicken for example are recipes where the type of meat used is easily swapped out to whatever you have on hand! 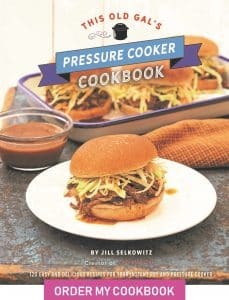 Can Instant Pot Crack Slaw Be Frozen? Yes. However, Instant Pot Crack Slaw is so quick and easy to make in an Instant Pot, Mealthy MultiPot or Pressure Cooker, I would suggest making it fresh each time. You could however, gather the raw ingredients and freeze them to cook from frozen. 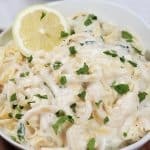 My Instant Pot Italian Chicken recipe is another low carb meal, which only takes a few minutes to prepare and will be a great go-to recipe anytime you are in a hurry and just want to eat. With only two ingredients, you can’t go wrong. See that nice red spatula? It can take heat up to 600 degrees. If you are in the market for a great spatula set, grab a set of these. You won’t regret it. Why Use Chia Seeds in Instant Pot Crack Slaw? Beef and cabbage give off so much liquid as they are cooking. It is good to use a potato masher or meat masher for breaking up the meat. Chia seeds will absorb the liquid, so all the yummy flavor stays with each bite, rather than having the flavor left behind in the liquid when serving. Cabbage cooks quickly and can easily become over cooked, so the chia seeds will prevent you from having to simmer our pour out excess liquid. Plus, they are pretty good for you too. Make sure to let the Instant Pot, Mealthy MultiPot or Pressure Cooker fully heat before adding the oil. Some people are sensitive to the cooling affect of Latanto Low Carb Sugar Substitute or Pyure Sugar Substitute. While not optimal for a low carb or keto diet, Spenda is always an option. The addition of 1 cup of sliced fennel adds loads of flavor. 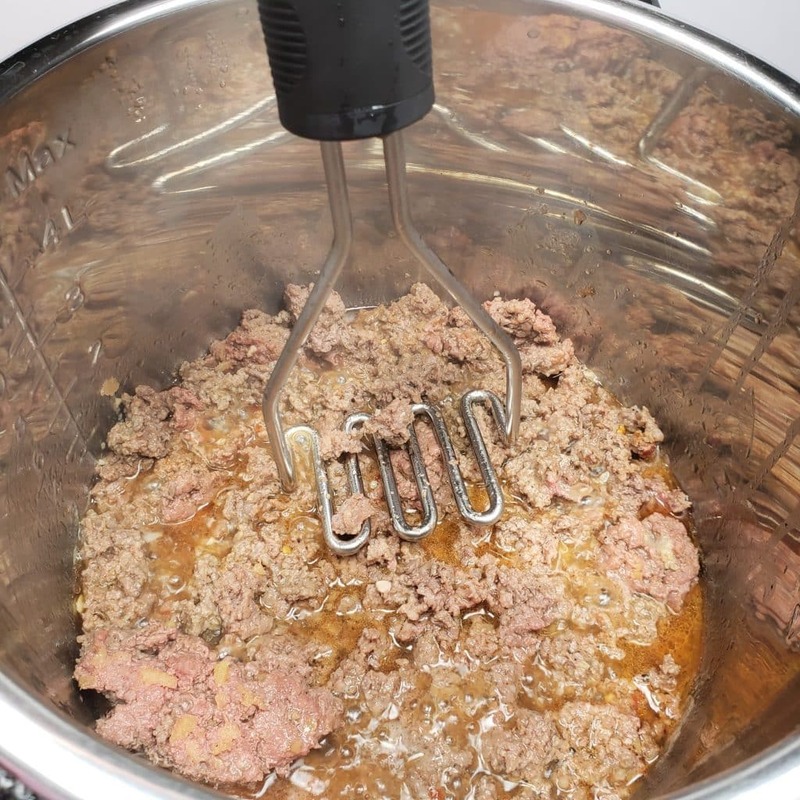 A potato masher or meat chopper make mashing up the ground beef easy. A savory fat bomb like my Blue Cheese Butter Fat Bomb adds a nice flavor to Instant Pot Crack Slaw. If you have my Homemade Ginger Garlic Paste in your fridge, that’s great. You don’t have to worry about mincing ginger and garlic. Wanna add more flavor and fat? Try adding one of my Savory Blue Cheese Fat Bombs, before eating. 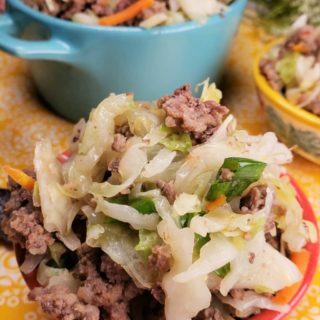 When you just want dinner on the table, Instant Pot Cabbage and Sausage is a super easy recipe to make with only a few ingredients. My grandma made the best stuffed cabbage and I turned it into a quicker method. My Instant Pot Sweet and Sour Stuffed Cabbage can be made low carb by just leaving out the rice and using a low carb sweetener. You will love it so much. Creamy and Easy Coleslaw Recipe makes a great snack and is good on top of beef recipes. My Instant Pot Corned Beef and Cabbage is good every day of the week, not just St. Paddy’s Day! I add cabbage to my cats raw food diet, every day. At their advanced age, it has been helping with their kidneys. Select Sauté or Browning on your pressure cooker and allow pot to fully heat. Add sesame oil and olive oil. When oil starts to sizzle, add ground beef, soy sauce, Sambal Oelek, vinegar, sugar (if using) salt and pepper. Sauté beef for two minutes, making sure to mash the beef well. Mix in ginger and garlic, and continue to sauté for two minutes (or until beef is browned). Mix in chia seeds, if using. Turn off pot. Place coleslaw and scallions on top of beef. Lock on lid and close pressure valve. Cook at high pressure for "0" minutes. (This is just enough for the pot to reach pressure.) When beep sounds, carefully release the pressure. Open lid and mix through. Slice fennel adds a wonderful flavor to this recipe. Add it in with the cabbage. Napa cabbage can be used in place of green cabbage. Broccoli Slaw - it so good to use in place of coleslaw. Ground Mustard - just a pinch to add spice. Broccoli Florets - add with the coleslaw. Savory Blue Cheese Butter Savory Fat Bomb - add one Fat Bomb after pressure has been released. This will beef up the fat content and add some yummy flavor. Are the chia seeds to be added dry or after soaking in water? 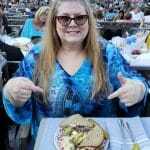 I’ve been keto for a while now, and eating crack slaw every time I got up the energy to make it—and clean up the mess. It took forever to soften the cabbage using the wok. 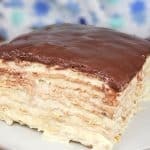 This is a much easier method, and tasted fabulous! Thank you for sharing this recipe! Soy sauce is mentioned in the directions but not in the ingredients list. How much soy sauce, please? It’s a substitute ingredient for the Coconut Aminos. I just made this for the first time and love the flavor but I almost burned it. It didn’t come to pressure at all but beeped that it was done. When I opened my IP, it was starting to burn. I quickly stirred it and scraped the bottom and saved I, but wondering if the lack of added liquid caused it not to reach pressure. I am an experienced IP user, BTW, so know to check seals, vent etc. Everything looked okay.